Melanie is the owner of Serenity Spa and Salon, which has been operating since 2001. With a passion for business and beauty, she has created a warm, relaxing environment for people to escape from their busy schedules and add a little Serenity to their lives. Melanie graduated from the Catherine Hinds Institute of Esthetics in 1994 and holds a Massachusetts State License in Medical Esthetics. 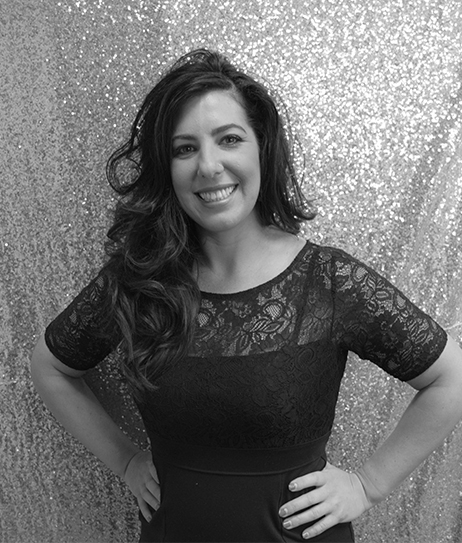 As an advanced Skin Care Specialist, Melanie is state board certified in Microdermabrasion, which includes Diamond Peels and Crystal Microdermabrasion, Dermaplaining , Micro Needling as well as laser hair removal and pulsed light laser procedures. She also specializes in custom facials, waxing, and advanced skin care, as well as Rx strength chemical peels. Melanie received her Instructor’s License in 1995 and has since obtained over 5000 hours of continuing education. With a dedicated and experienced staff behind her, Melanie strives to adapt to the needs of each and every one of her clients to ensure they leave feeling relaxed, refreshed, and renewed. Receive exclusive offers & more!